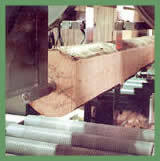 CCA Pine - Treated pine specialists - Sawmillers with a difference. Welcome to CCA Pine. 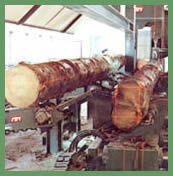 We are manufactures of treated pine and specialists in our field. Via the menu links above you will find all our products and services. 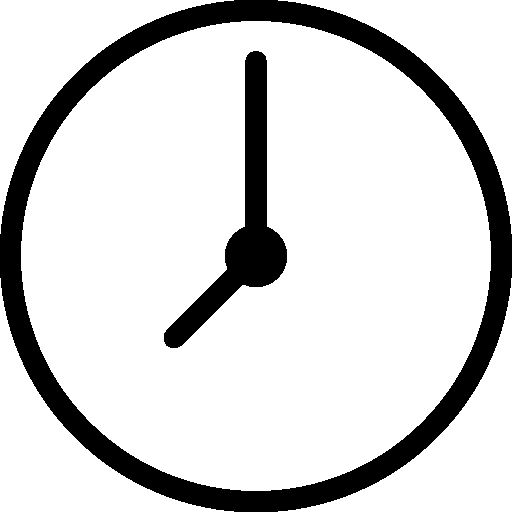 Do not hesitate to call or email us with an enquiry. PLANET SAFE TIMBER PTY. LTD.